Marketing is a hot topic. Try searching the word on Twitter—I did, and I got billions of results. There are a lot of people talking about it. So how do you know who to listen to? Well, we decided to sift through those billions of results to make this list of the top 21 marketers on Twitter to make your life a little easier. 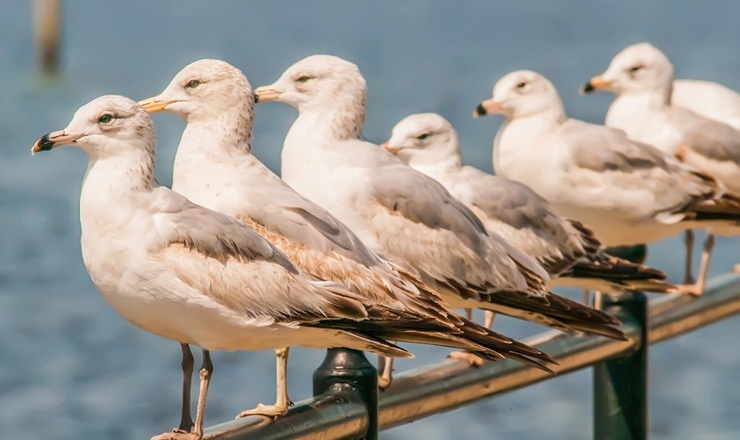 These Twitterers are true thought leaders in the industry who bring great content to the web, and we’ve ranked them in order of their number of followers. 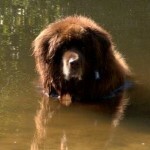 Take a look at these marketers, and if you like what you see, give them a follow. Michael is the founder of Social Media Examiner, a media company that publishes an online social media magazine. 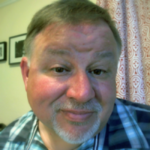 His Twitter page is full of updates on the world of social media marketing and links to the latest articles from Social Media Examiner’s blog. John is a marketing consultant, author, and creator of the company Duct Tape Marketing (not related to actual tape, in case you were wondering). The company works with small businesses to help them implement a marketing plan into their strategy. On his Twitter page, you’ll find updates from his blog, links to his weekly podcast, and lots of other helpful marketing tidbits. 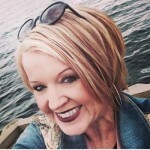 Pam is a strategic marketing leader and one of Forbes magazine’s “Top 25 Influencers.” She focuses on social media marketing, and her Twitter page is buzzing with the latest in marketing news. She tweets links to articles on her blog where she goes in-depth on her marketing strategies. 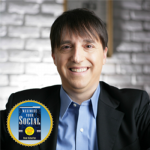 Author of the book Maximize Your Social, Neal is a social media speaker and consultant who speaks at corporate and online events. 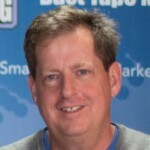 He posts a ton of updates on the latest social media marketing trends on his Twitter page. 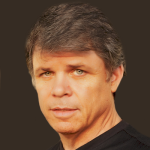 Mark is an author, speaker, and social media strategy consultant. 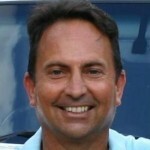 He shares his own strategies and ideas on Twitter as well as ideas of other thought leaders in the marketing industry. 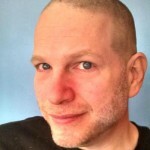 Steve is a B2B content marketer and inbound marketing thought leader. His blog is full of strategies and advice for senior marketing executives, especially those from B2B technology companies. 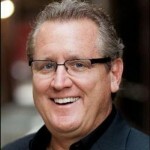 He posts quotes, advice, and links to great articles for inbound marketing on his Twitter page. Neil is an entrepreneur, investor, advisor, and blogger who started two SaaS analytics companies, one being KISSmetrics. He posts a lot of thought-provoking articles and ideas on Twitter. Martin is the Senior Marketing Manager at Cox Blue. He specializes in social media and content marketing, posting lots of helpful tips on Twitter. 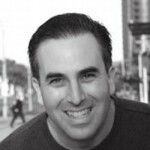 Jay is president of Convince and Convert, a strategy consulting firm. He’s also an author and keynote speaker. He posts a ton of interesting videos on Twitter from his podcast Jay Today, where he discusses the newest ideas in content and social media marketing. 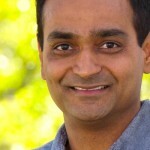 Avinash is an author, entrepreneur, and the Digital Marketing Evangelist for Google. His Twitter page contains a variety of content, from marketing advice to random fun facts. Susanna (who is a dog lover, not a dog) is a social media marketing author and blogger, and is one of the co-founders of exploreB2B, a social platform for business people to share marketing news and information. She shares the latest updates on her Twitter feed. 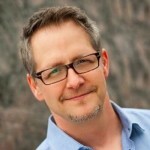 Brian is the founder of CopyBlogger, the Rainmaker Platform, StudioPress, and Synthesis. 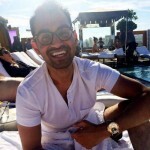 He is a thought leader in the content marketing field and shares his great ideas through social media like Twitter. Darren is the founder of ProBlogger, a blog that helps bloggers add income streams to their blogs. (How many times can I fit the word “blog” into a sentence?) He’s got great advice about successful blogging, which he shares on Twitter. 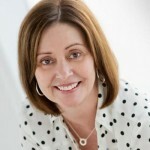 Pam is the CEO and founder of Marketing Nutz, a company that provides social business and marketing consulting services. She is one of Forbes’ Top 5 Social Media Power Influencer Women. Most of her Twitter feed includes links to articles on her blog. 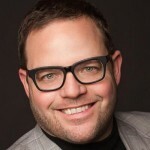 Jeff is a social media marketing blogger, strategist, and speaker. His blog is all about social media, content, and digital marketing, which he shares on Twitter. Chris is an author, journalist, marketing consultant, and speaker about social media marketing. He works to help business owners “own their life” in order to really own their business. He shares his advice on Twitter. 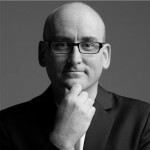 Glen is an author and top influencer of social business, content marketing, wearables, and the Internet of Things. 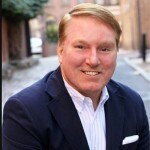 He is an instructor of Digital Marketing, Crisis Communications, and Social Media Law at Rutgers School of Business. 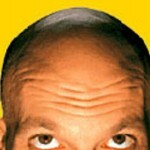 Most of his Twitter feed contains the latest news and information from the marketing world. Kim is the founder and CEO of Boom! Social, a personal branding and social media business consulting firm. She posts relevant quotes, advice, and ideas about social media marketing on her Twitter feed. Mari is a social media thought leader and relationship marketing expert. She focuses on helping businesses grow through social media, especially Facebook. 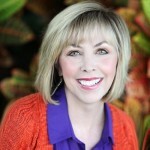 Her Twitter feed is full of links to blogs, quotes, and thoughts about social media marketing. Seth is the author of 17 books, whose topics range from the post-industrial revolution to marketing and leadership. 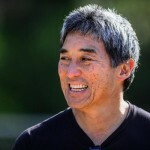 He is a major thought leader not only in the marketing industry but others as well. His Twitter page is a retweet of his blog. Guy is the chief evangelist of Canva, an online graphic design tool, and the former chief evangelist of Apple. His Twitter page is full of all sorts of things, from interesting facts to marketing blogs and fun videos. *These Twitterers and their blogs made it onto our list of the 11 Best Marketing Blogs We’re Thankful For. Go check out the rest. Make sure you’re a part of all this marketing talk. Give these top marketers on Twitter a follow to stay up to date with the latest ideas in the industry—that way you’ll always be in the know.